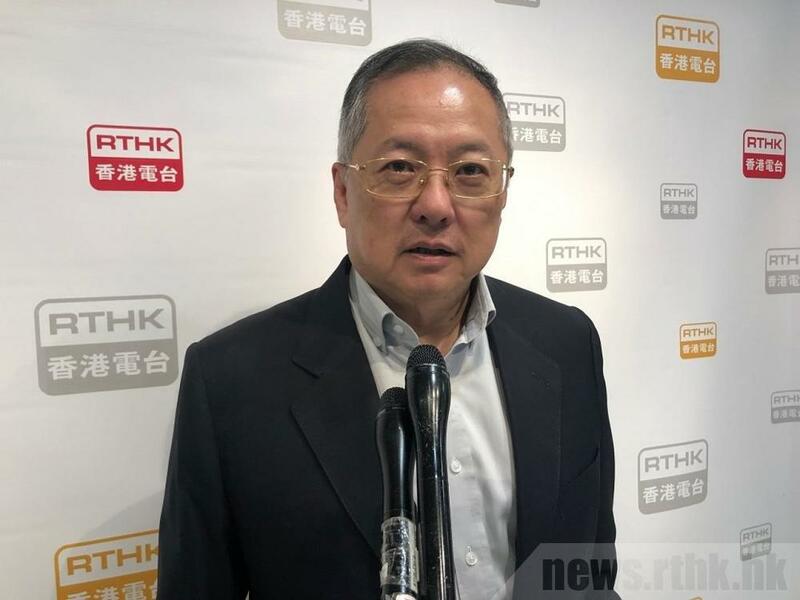 Executive Councillor Tommy Cheung hit out today at the doctors in Hong Kong, saying they are trying to "humiliate" foreign physicians by requiring them to take an exam to get practice here, RTHK reports. "All over the world, doctors at different stages take different exams. If we have the same exams for locally trained specialists – yes, by all means all foreign-trained specialists should be taking the same exams. But these exams are made – tailor made – for foreign trained specialists," he said. "That is just an obstacle to humiliate and exploit people who wants to come back to Hong Kong to practice medicine," Cheung said. His strong criticism comes as the Medical Council hopes to hold a second vote over plans to relax internships requirements for the overseas doctors in Hong Kong. The vice-president of Hong Kong Public Doctors' Association, Dr James Fung, had said it will be sufficient to attract foreign doctors with the proposed internship exemptions. But Cheung said this step would help only marginally. He recalled that after reducing the internship for foreign-trained doctors to one year, only a few doctors shifted to Hong Kong. The executive councillor, whose daughter and son-in-law are foreign trained doctors, also rejected fears that if the regulations were relaxed, it would open doors to doctors from places with inferior standards to Hong Kong. He told RTHK's Candice Wong that Singapore admits specialists China to come in.